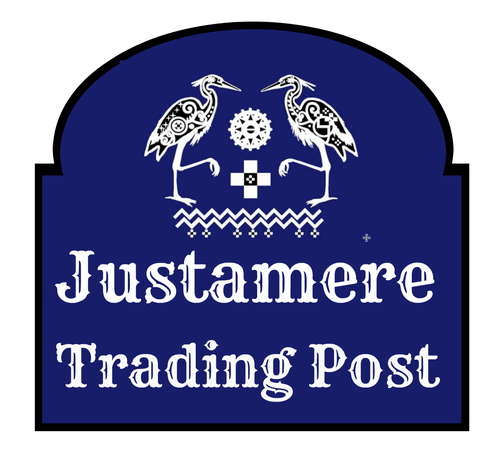 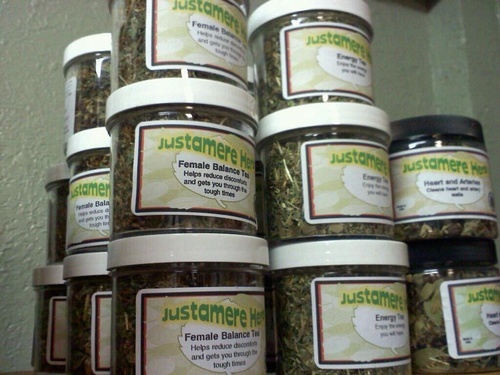 Justamere Trading Post is a family owned and operated business that offers bulk herbs, and over 50 teas . 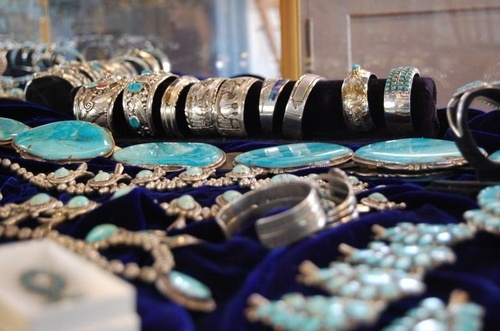 We also carry a wide variety of Sterling Silver Jewelry in all types of sizes and shapes to fit your budget! 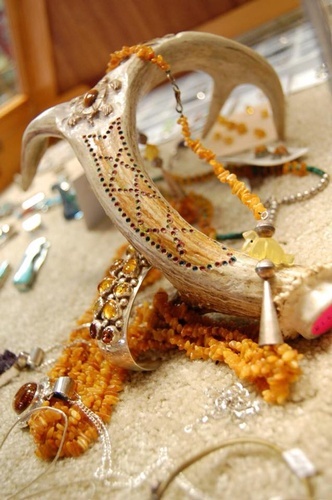 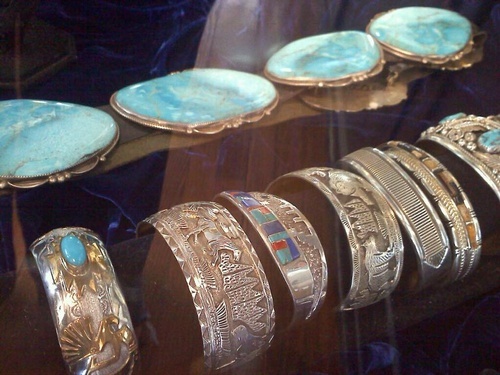 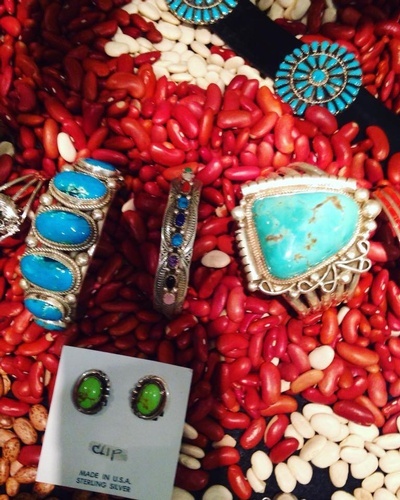 All of our Jewelry is made in the United States by Navaho, Zuni and Hopi Indians of the Southwest. 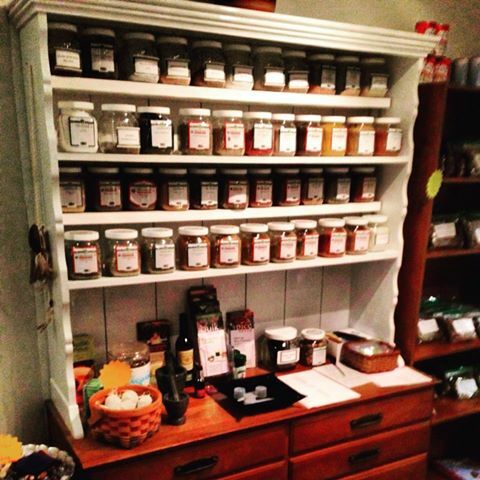 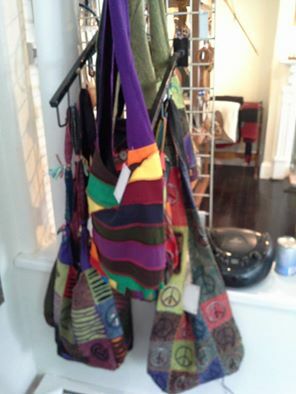 Along with herbs and jewelry, we sell Leanin' Tree cards, Pendleton Blankets, Flutes, drums, Crafts and supplies.